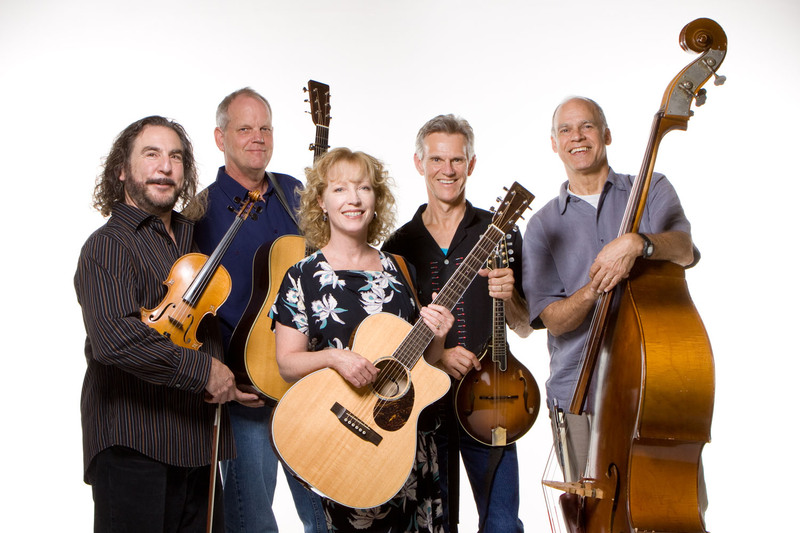 Just a reminder that this weekend, Susie Glaze and the Hilonesome Band is playing two awesome gigs in the Los Angeles area. Check out the calendar of upcoming events below, as well as on https://www.fiddler.com/upcoming-shows. “Not That Kind of Girl”! 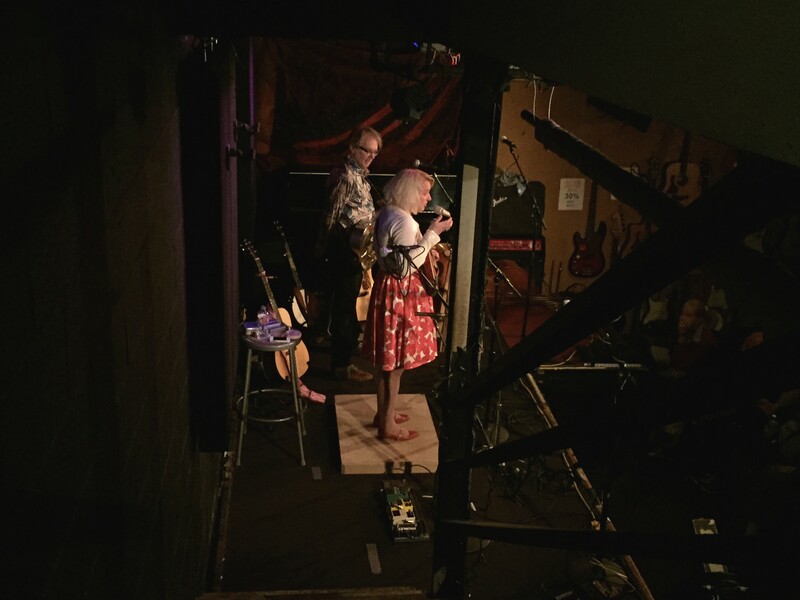 Susie and the HiLonesome Band have just completed our new album, “Not That Kind of Girl”. It should be available at our shows starting in April, and on iTunes and CD Baby shortly thereafter. My new music video company, “Dawg Haus Films” is doing the final post-production of our first video from the album, which will also be available around the same time as the album on our YouTube Channel, as well as on Susie Glaze and the Hilonesome Band’s web site. This evening at 5:00pm, April 18th, we are performing at the Santa Clarita Cowboy Festival at the Repertory East Playhouse. We're very excited about this show. This is The Hilonesome Band's first time at the Santa Clarita Cowboy Festival. 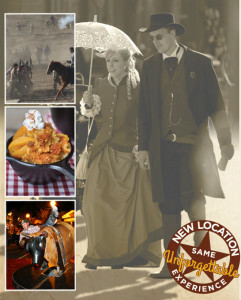 If you've never been, check it out at their web site. It is a blast! And tomorrow night at 8:00pm, April 19th, we will be melding our sounds with the incomparable Northern California band, “Houston Jones,” kicking off our 2015 collaboration at McCabes Guitar Shop!!! 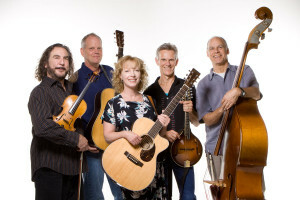 Susie Glaze & the Hilonesome Band are back at McCabes with Houston Jones. We're delighted to return to one of the best listening rooms in all of Los Angeles, this time with our friends from the Bay area, Houston Jones. 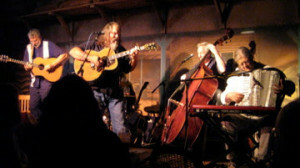 This high octane Americana band will rock you! Call (310) 828-4497 or visit their website to purchase tickets. Don’t miss these shows. Both are wonderful events, each with its own unique personality (just like us)! This is going to be a truly awesome weekend of music, to kick off a spectacular year of music — new albums, new friends, new songs, new sounds. Don’t miss a minute of it. Lots of stuff coming up really soon now. 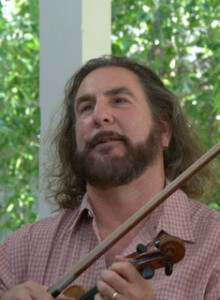 Check out the calendar of upcoming events below, as well as on https://www.fiddler.com/upcoming-shows. 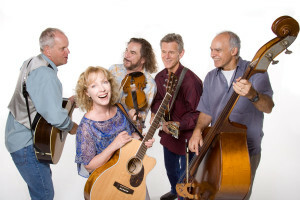 Susie and the guys are beginning a jam-packed year of music starting next weekend on Saturday night, April 11th in Davis, Ca. Then, the following Saturday night, April 18th, we are performing in the Santa Clarita Cowboy Festival at the Repertory East Playhouse. And to cap off the weekend (and the month), Sunday night, April 19th, we will be melding our sounds with the incomparable Northern California band, “Houston Jones,” kicking off our 2015 collaboration on Sunday, April 19th at McCabes Guitar Shop!!! This is going to be a truly awesome year of music — new albums, new friends, new songs, new sounds. Don’t miss a minute of it. 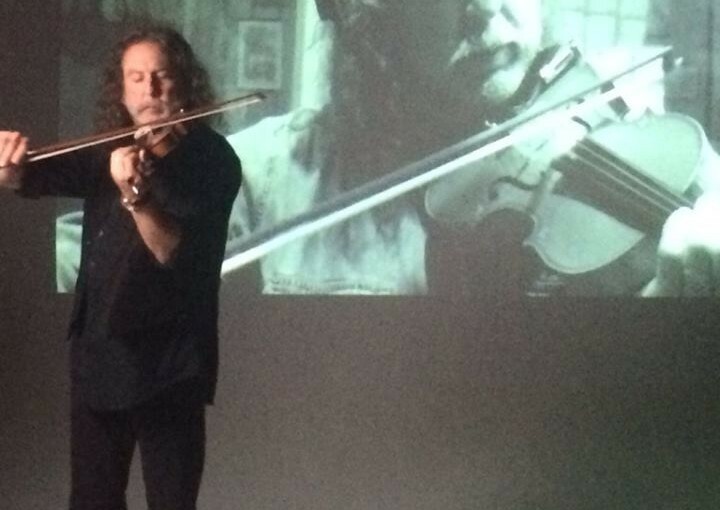 Thanks to all of you who have re-upped for the FiddleMan Mailing List. I hope this will be a more pleasant format for all of you. Susie and the HiLonesome Band have just completed our new album, “Not That Kind of Girl”. It should be available at our shows starting in April, and on iTunes and CD Baby shortly thereafter. My new music video company, “Dawg Haus Films” is doing the final post-production of our first video from the album, which will hopefully also be available around the same time as the album on our YouTube Channel, as well as on Susie Glaze and the Hilonesome Band’s web site. 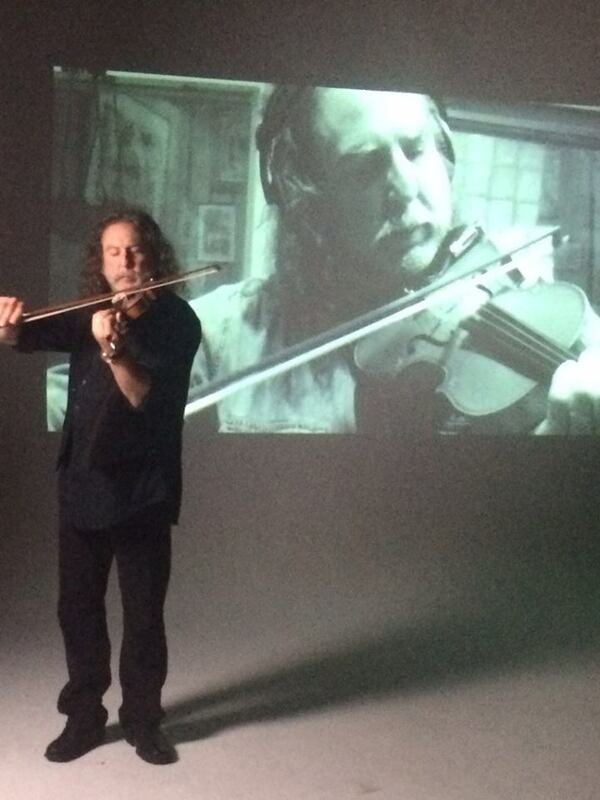 The picture of me above is a still from the shoot. Stay tuned. Coming up next weekend is another wonderful journey into the magic of Merlin Snider, aptly entitled, “Merlin’s Magicoustical Mystery Tour” It is on Saturday March 7th at the Canejo Valley Unitarian Universalist Fellowship in Newberry Park. The calendar section below has more information and directions. Hot Lips & Fingertips is B A C K ! ! ! 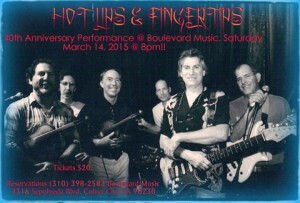 As amazing as it may sound, Hot Lips & Fingertips will be doing a rare reunion concert at Boulevard Music on Saturday, March 14th. This was my first band, and we have been making music together since back in 1975 when we played O’Mahoney’s Irish Whip with lines around the block and standing room only crowds for seven years! It has been 40 years since that fateful year, and we’re still at it. Don’t miss this one! Seating is limited, so call for reservations soon. 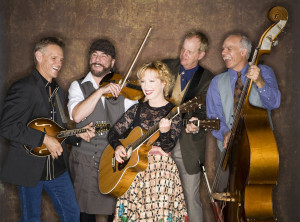 And of course, Susie and the guys are beginning a jam-packed year of music starting in April. We will be melding our sounds with the incomparable Northern California band, “Houston Jones,” kicking off our 2015 collaboration on Sunday, April 19th at McCabes Guitar Shop!! !